The California Elder Abuse Act is an important piece of legislation because it provides a great deal of legal protection for the state’s senior citizens, who had been, under previous laws, vulnerable to financial, medical, and legal exploitation. Anyone who has a loved one in a California nursing home should know about the history of elder care law in California, and should understand the protections afforded by the California Elder Care Act. Nursing home neglect lawsuits are becoming more frequent as care for the elderly is neglected in many nursing homes. What is the California Elder Abuse Act? The California Elder Abuse Act is the shorter, more familiar name of the California Elder and Dependent Adult Civil Protection Act, which was passed by the state legislature in 1982. The objective of this law was to require that certain people with privileged information of known or suspected abuse report that abuse; to encourage others to report known or suspected abuse; and to offer protection to those who report abuse. 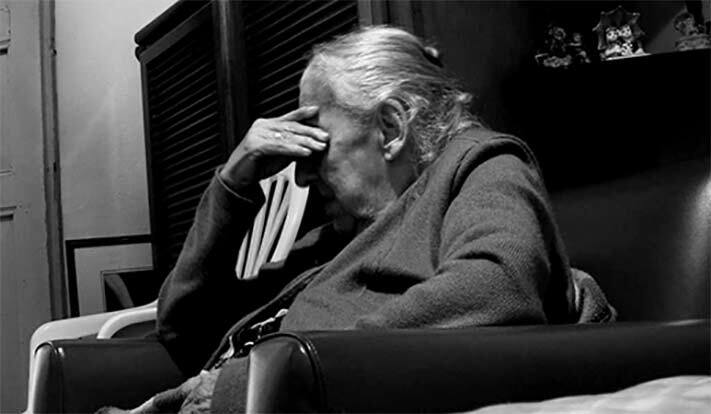 The Elder Abuse Act, of course, is also intended to reduce and minimize the occurrence of elder abuse by penalizing those who take advantage of senior citizens, who are particularly vulnerable to exploitation. The Elder Abuse Act was intended as a corrective measure to previous state laws, which insufficiently criminalized the act of elder abuse and insufficiently punished those who committed it. Why is the California Elder Abuse Act considered to be necessary legislation? The Elder Abuse Act replaced (well, actually, augmented; see below) the Medical Injury Compensation Reform Act of 1975. This law is commonly known as MICRA. The stated intent of MICRA was to lower medical malpractice liability insurance premiums for healthcare providers. The law accomplished this goal largely by setting a $250,000 cap on providers’ tort liability. In other words, under MICRA, healthcare providers were not liable for any malpractice claims that exceeded $250,000, even in cases when the pain and suffering endured by a plaintiff far exceeded $250,000. In this context, such claims are called “non-economic damages,” which are designed to compensate for injuries that do not relate specifically to economic losses. Such damages can include everything from loss of limbs to loss of sight or hearing to pain and suffering In many cases, severe injuries such as these would seem to be “worth” more than $250,000. Only two other states – Kansas and Montana – set caps on non-economic damages as low as California. 21 states and the District of Columbia have no such caps. Additionally, the $250,000 cap established by MICRA has never been adjusted for inflation, even though $250,000 in 1975 is worth nearly $1.2 million in 2017. Because this cap was set so low, and because MICRA also established caps on the fees that lawyers could receive, lawyers were at a disincentive to take on cases of elder abuse or other serious injury, because they stood to gain very little from cases with a $250,000 maximum award. In short, MICRA served to benefit the healthcare industry, not individual citizens. Though still on the books as a law, has been repeatedly challenged on grounds of constitutionality. The California Elder Abuse Act did not “erase” MICRA. MICRA is still law in California, but the Elder Abuse Act has established additional laws that effectively render MICRA meaningless. The Elder Abuse Act recognizes that MICRA benefits large, for-profit healthcare organizations, which have little trouble paying $250,000 awards, even on a semi-regular basis. Under the Elder Abuse Act, elders or their families and/or legal representatives may seek “pre-death pain and suffering” damages. This element of the law allows no-financial-limit lawsuits to be filed on the basis of the pain and suffering endured by an elder between the time that the alleged abuse began and the time of the elder’s death. As well, since the Elder Abuse Act raises the financial ceiling on damage awards and includes specific provisions for the awarding of attorneys’ fees, it incentivizes lawyers to take up elder abuse cases. Compared to the time when MICRA was the sole law of the land, the Elder Abuse Act creates more – and fairer – opportunities for the victims and elder abuse to seek moral and financial justice. What are the most important terms and definitions within the California Elder Abuse Act? Under this law, an “elder” or “senior” is defined as someone 65 years of age or older. Who may be punished under the California Elder Abuse Act? 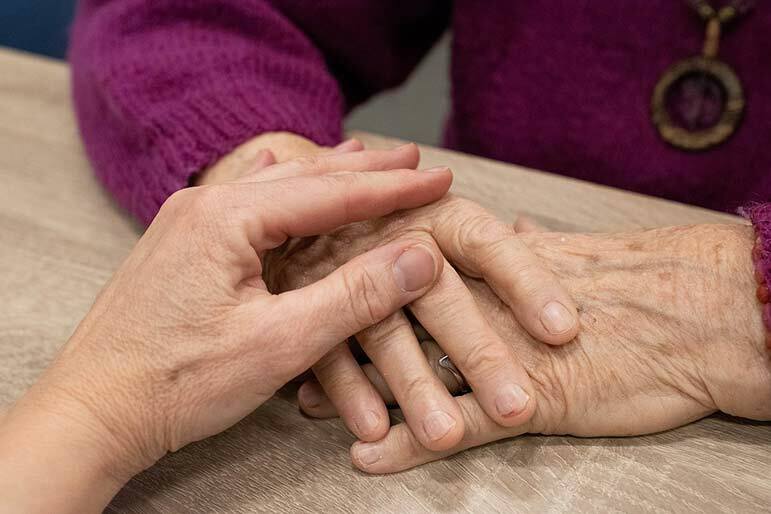 The California Elder Abuse Act is intended to punish those who use their positions in nursing home and rehabilitation facilities to take advantage of elders. What are the criteria for finding someone liable for elder abuse under the California Elder Abuse Act? The Elder Abuse Act requires the plaintiff (the person filing the lawsuit) to find clear and convincing evidence of abuse in order to invoke this law. This is the highest standard of proof in a civil case in the state of California. knew or was substantially certain that those deprivations would cause injury, or possessed a conscious disregard of the likelihood that those deprivations would cause injury to an elder. Additionally, the plaintiff must provide clear and convincing evidence that the elder in question suffered from physical pain and/or mental anguish. If you believe that a loved one has suffered from abuse at the hands of the caretakers at a nursing home, elder care facility, or rehab facility, you may be entitled to file a lawsuit under the California Elder Abuse Act. The attorneys at TheLawFirm.com are experts in elder law in general, and in the California Elder Abuse Act in particular. We have handled cases of elder abuse and nursing home abuse for years, and are proud of the victories we have secured for our clients. How Do I Report Elder Abuse and Who Can Report it? Anyone can report elder abuse. Certain people – known as “mandated reporters” – are obligated to report it. Who and what are mandated reporters? Certain people are under legal obligation to report nursing home abuse if they witness it or see convincing evidence of it. These people are usually those who have a supervisory role in elders’ health. As well, officers and employees of financial institutions are mandated reporters of the financial abuse of elders. What is reported in cases of elder abuse? When should elder abuse be reported? Short answer: as soon as possible. Actual or suspected abuse should be reported as soon as possible by telephone. That call should be followed up within two (2) working days by a written or online report. If the abuse or suspected abuse is physical abuse, and it takes place in a long-term care facility, the report should be submitted to the facility’s ombudsman, as well as to local law enforcement. If the abuse involves grievous bodily injury, the report must be made to local law enforcement within two hours of the incident, and must be made to the relevant ombudsman within 24 hours. If the abuse or suspected abuse is physical or sexual in nature, but does not involve grievous injury, the report must be made to the relevant ombudsman and to local law enforcement within 24 hours. What happens if abuse – actual or suspected – is not reported? The failure to report elder abuse carries with it a fine of $1000 and a term of six months in county jail. If a mandated reporter fails to report elder abuse, that person will receive a fine of $5000 and a one-year term in county jail. If an officer or employee of a financial institution fails to report financial abuse, that person will receive a fine of $1000 if the failure to report is unintentional or circumstantial, and a fine of $5000 if the failure to report is intentional. “Failure to report” can mean a literal failure to report abuse or suspect abuse of any kind, and can also mean impeding or obstructing an abuse report of any kind. To whom, or to which agency, should elder abuse be reported? How can I find the forms that I need to report elder abuse? If you are not a mandated reporter and you wish to report elder abuse, you can and should call 911 or your local law enforcement agency. If you are a mandated reporter, below is a list of the California agencies to which elder abuse can and should be reported, along with links to the relevant documents. Mandated reporters should submit elder care abuse reports to EACH of the following agencies, using the forms and/or phone numbers listed. For general reference about filing a nursing home complaint in the state of California, CANHR (California Advocates for Nursing Home Reform) has a useful fact sheet. • Fraudulent Medicare Practices: Contact the Health Insurance Counseling and Advocacy Program (HICAP) 1-800-434-0222 or California Senior Medicare Patrol: (714) 560-0309. For additional information on how to report and identify abuse call 1-800-447-8477 or visit. • Adult Protective Services (APS) Find the contact information for APS in your county by referring to the California Department of Social Services’ website. Reverse Mortgage Scams: File a complaint with the Federal Trade Commission at 1–877–FTC–HELP. If you have any questions about the information on this page, or about elder abuse in general, please do not hesitate to call the attorneys at TheLawFirm.com.